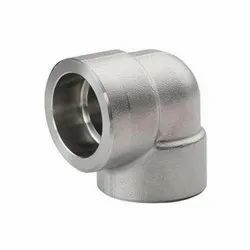 Keeping in mind the qualitative aspect, we are engaged in offering the best Carbon Steel Fittings. 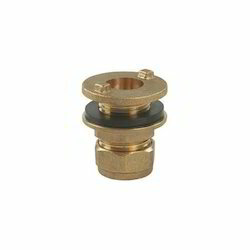 These fittings are manufactured using basic material and latest advanced technology. 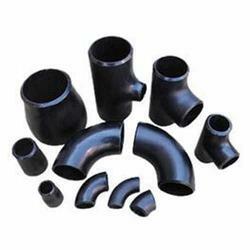 Tested on various parameters. 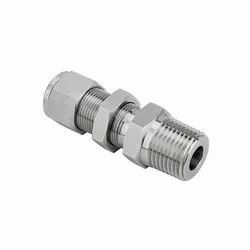 We are engaged in providing customers with a wide range of Ferrule Fittings. 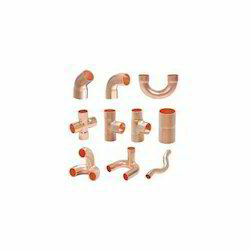 Designed using optimum quality raw material and advanced machines, these fittings are used to join two pipes together. 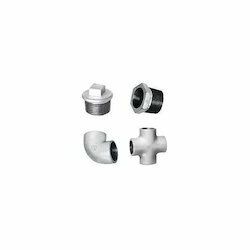 These fittings are available with us in various sizes that can be customized as per the requirements of the clients. 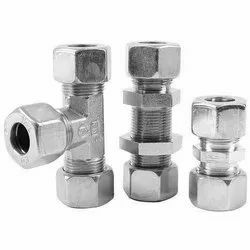 With the support of our team, we have been able to come with the best-in-class range of Forged Screwed Pipe Fittings. 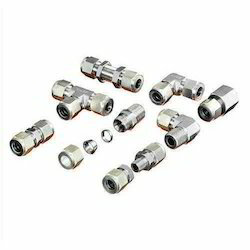 Our team of professionals develops these fittings using machines & equipment. 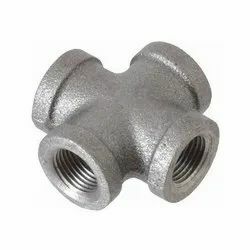 These are being manufactured using superior quality raw material such as iron & others and are acclaimed. 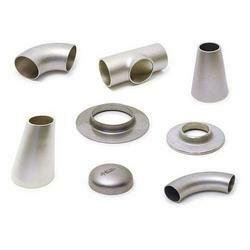 We are providing clients with an outstanding range of Dairy Fittings for our valued clients. 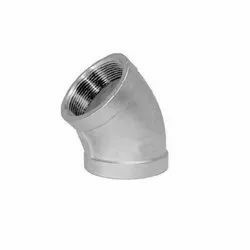 Our range of fittings is made using high quality raw material, procured from the accredited vendors of the industry. 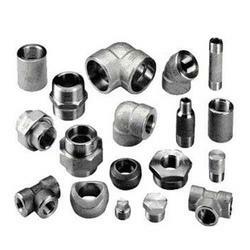 We employ latest machines to design the products at par with the international standards. 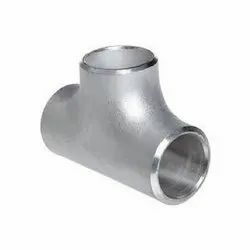 Available in various sizes & dimensions, these can be customized as per the requirements of the clients. 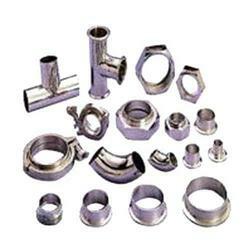 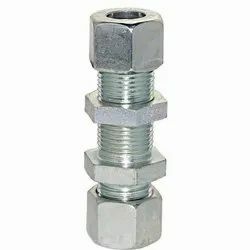 Our organization is widely appreciated for offering the best Stainless Steel But Weld Pipe Fittings. 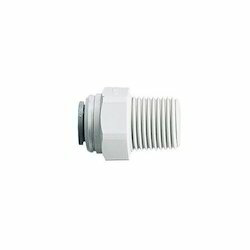 Designed with utmost precision, these fittings are in compliance with the defined parameters of the industry. 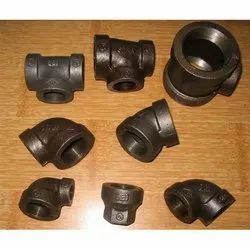 Furthermore, to satisfy divergent demands of the clients, we have made these pumps available in different specifications, grades and sizes.